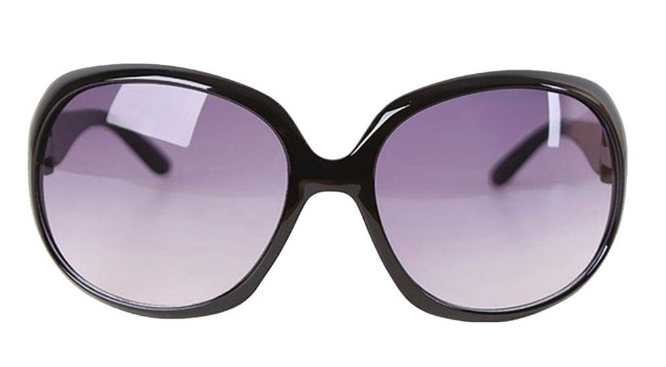 Cute Oversized Black Sunglasses Just $1.99 + FREE Shipping! You are here: Home / Great Deals / Amazon Deals / Cute Oversized Black Sunglasses Just $1.99 + FREE Shipping! Hurry! This price may not last too much longer! Grab a pair of these Cute Oversized Black Sunglasses for just $1.99 + FREE Shipping right now! Allow a few weeks to ship as they are coming from overseas! At this price, you can stock up on a few as replacements, too! Hover your mouse over the Black ones and click on it to get this price!